FRIDAY, Aug. 24, 2018 -- Expansions in Medicaid eligibility are associated with an increase in Medicaid diabetes prescriptions filled, according to a study published in the August issue of Health Affairs. Rebecca Myerson, M.P.H., Ph.D., from the University of Southern California in Los Angeles, and colleagues examined the impacts of Medicaid expansion on access to diabetes medications using data on more than 96 million prescription fills for the period of January 2008 to December 2015. The researchers found that relative to states that did not expand Medicaid eligibility, Medicaid eligibility expansions were correlated with 30 additional Medicaid diabetes prescriptions filled per 1,000 population in 2014 to 2015. Larger increases were seen in age groups with higher prevalence of diabetes. Over time, there was significant growth in the increase in prescription fills; fills for insulin and newer medications increased by 40 and 39 percent, respectively. 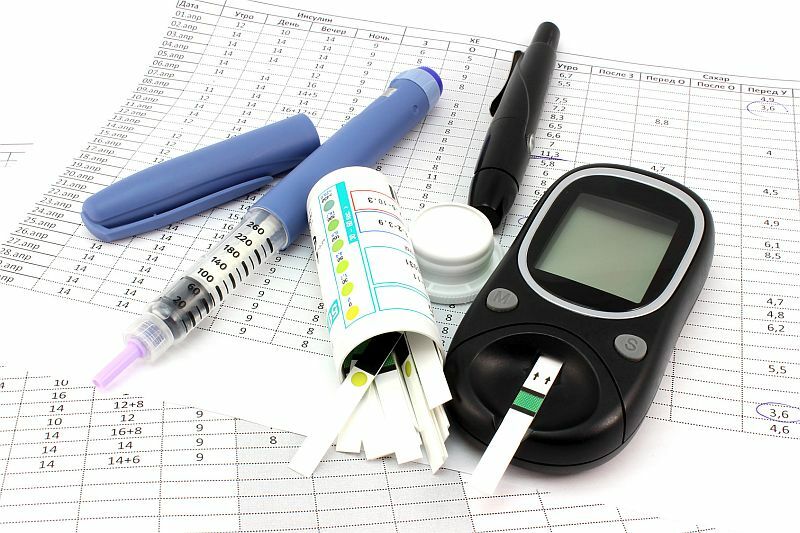 "Our findings suggest that Medicaid eligibility expansions may address gaps in access to diabetes medications, with increasing effects over time," the authors write.